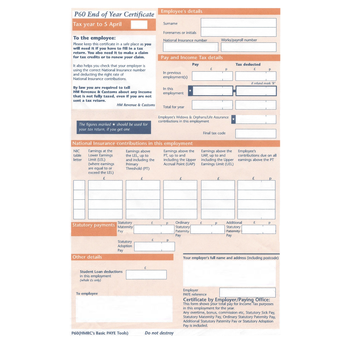 If you have married in the UK and wish to register this overseas you may be asked for an Apostille. 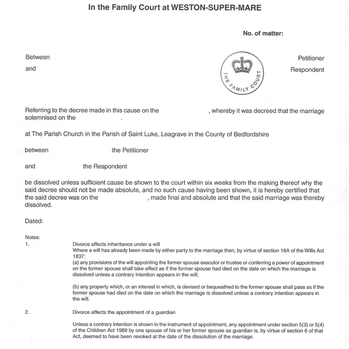 This can be used as evidence of the marriage or for a change of name following a marriage. When the document has been checked and the signature or stamp confirmed, the apostille is attached to the back of the document. Legalising a marriage certificate with the apostille is ONLY £54 per certificate on our 1-2 day service. 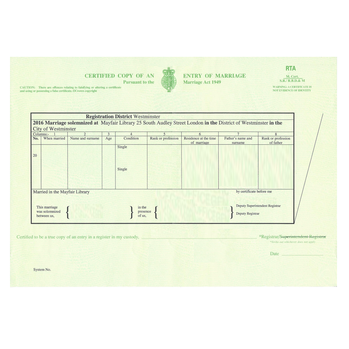 UK marriage certificates can only be processed using original registrar issued certificates. 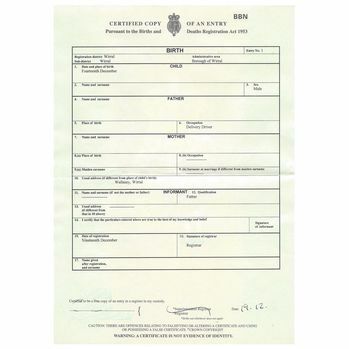 You can send the original certificate that was issued at the time the marriage was registered or you can provide an official certified copy from the GRO or a local registrar. We cannot process photocopies or scans sent by email. UK death certicates can only be issued with the apostille on the original document or an official replacement issued by the government. An apostille will often be required when registering a death overseas or when managing the estate of the deceased. We make the apostille service as simple and as stress-free as possible. 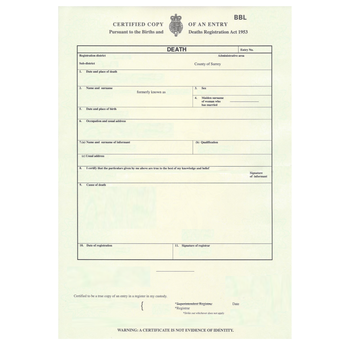 For only £54 we arrange for a death certificate to be issued with the apostille. It is not possible for the apostille to be issued to a photocopy of a death certificate. The apostille can only be issued to the original document or an official government issued copy. When managing the estate of the deceased overseas there are several documents that may require legalisation. Namely, the grant of probate, the last will and testament and the death certificate. Our apostille service will ensure your the document is correctly legalised with the apostille certificate so that the document will be accepted in an official capacity abroad. 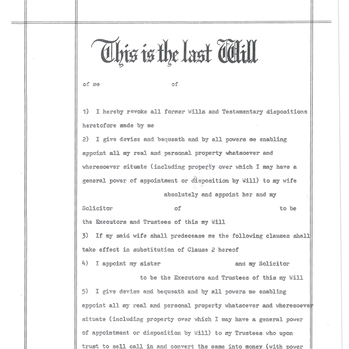 Legalising a will with the apostille is ONLY £54* per document on our 1-2 day service. 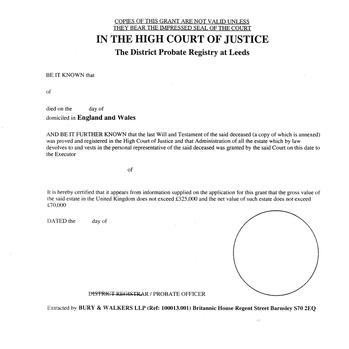 * If the will has not been certified by a UK solicitor or notary or if the will has not been stamped by the probate office then this will require solicitor certification in order to be eligible for the apostille. The fee for the solicitor certification and apostille service is £66.00. Do you have additional documents that require the apostille? Legalising a grant of probate with the apostille is ONLY £54 per document on our 1-2 day service. A board resolution is used for various purposes including opening a bank account, changing the structure of a company and appointing new directors. 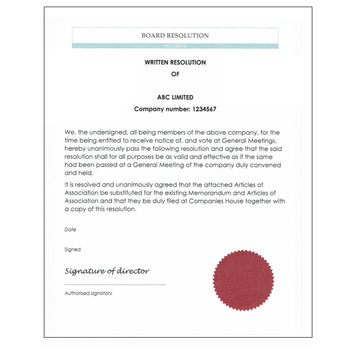 For ONLY £54 we arrange for your Board Resolution to be issued with the apostille. Board resolutions and documents of a similar nature require solicitor or notary certification to be eligible for the apostille. It is best practice for the document to be signed in the physical presence of a UK solicitor or notary public so that your signature of the director(s) can be witnessed. Passports are often legalised as proof of identity. This may be needed for employment overseas or when opening a bank account. 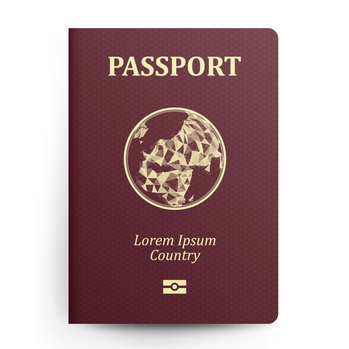 When providing evidence of identity, the passport is used as photo ID and proof of nationality. 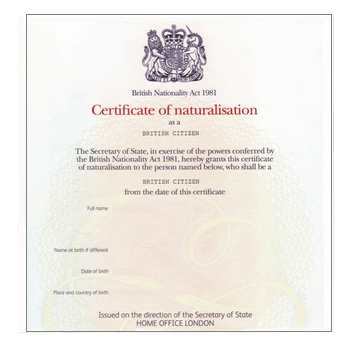 For ONLY £66 we arrange for a copy of your Passport to be solicitor certified and issued with the apostille. The Apostille must be issued to a copy of the passport. The apostille is a paper certificate that is glued to another document and then embossed. It is not possible to attach it to the original passport.